And a million other things, too. 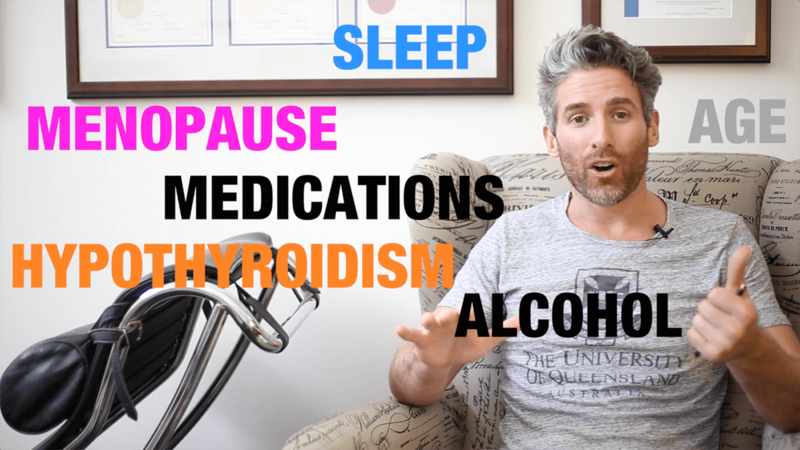 If you’d like to know more about why worrying about things impacting your weight isn’t worth your energy, check out the full video ‘What Factors are Limiting my Weight Loss?’. Hey Buddy!, I found this information for you: "Worried about what factors affect your weight? It doesn’t matter…". Here is the website link: https://www.weightmanagementpsychology.com.au/worried-about-what-factors-affect-your-weight-it-doesnt-matter/. Thank you.